1994 !!! Okaz !!! Second Hand !!! No Samples !!! 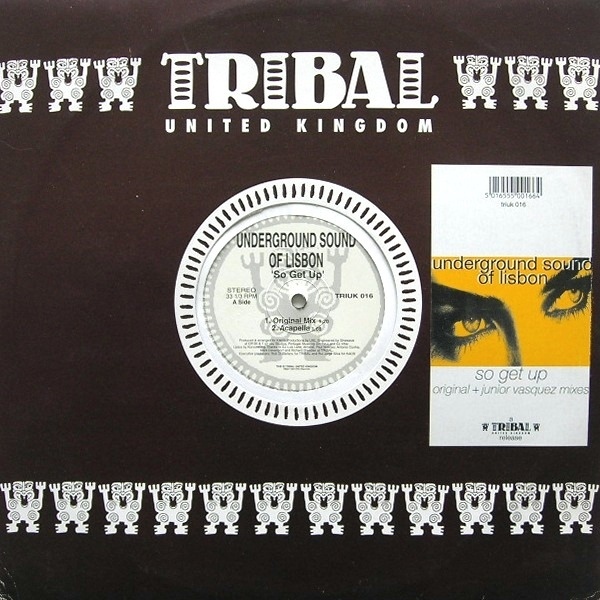 Tribal House - Deep House .